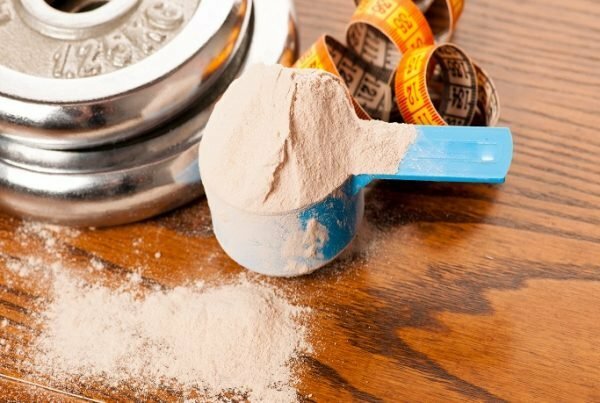 Whey Protein Concentrate Vs Isolate: Which Is Better? 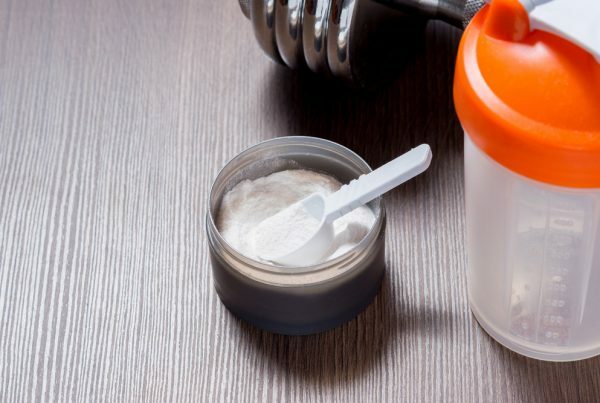 Home » Nutrition » Whey Protein Concentrate Vs Isolate: Which Is Better? 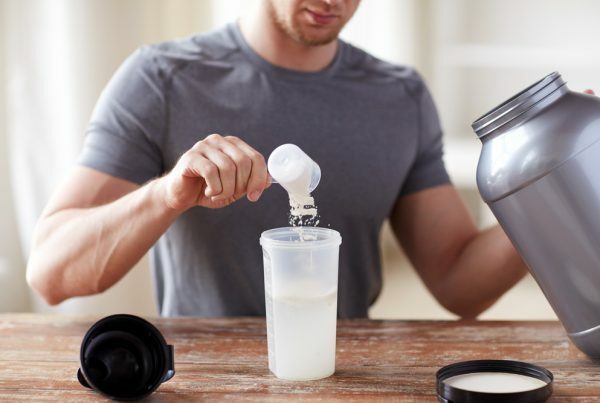 Whey Protein Concentrate and Whey Protein Isolate are the kings of the protein world, each having their very own benefit depending on your physique goals, but which is best and what should you choose? There are two main differences when it comes to the concentrate vs isolate debate, even though both proteins are derived from the same raw ingredient, milk. To put it simply, both these proteins go through a filtration process, with isolate being subject to a more intense process. This allows isolate to be lower in calories, carbohydrates and fats than concentrate while maintaining its high protein contents. It also has a lower lactose content too, so is the preferred protein for those who prefer to keep away from dairy products. This doesn’t mean that concentrate isn’t the right choice for you. Whey Protein Concentrate is also low in fats, carbs and calories too and contains a pure protein content and usually has a lower price. In this article we cover all areas of these two beasts, so why not grab yourself a shaker and double scoop with us. What is Whey Protein? & Where does it come from? As stated above Whey is derived from milk. This milk contains two types of proteins and is made up of 80% casein and 20% whey. In order to separate these two from the milk, it is first heated and enzymes added for the protein to coagulate from the liquid. This actually happens naturally when dairy producers make cheese. 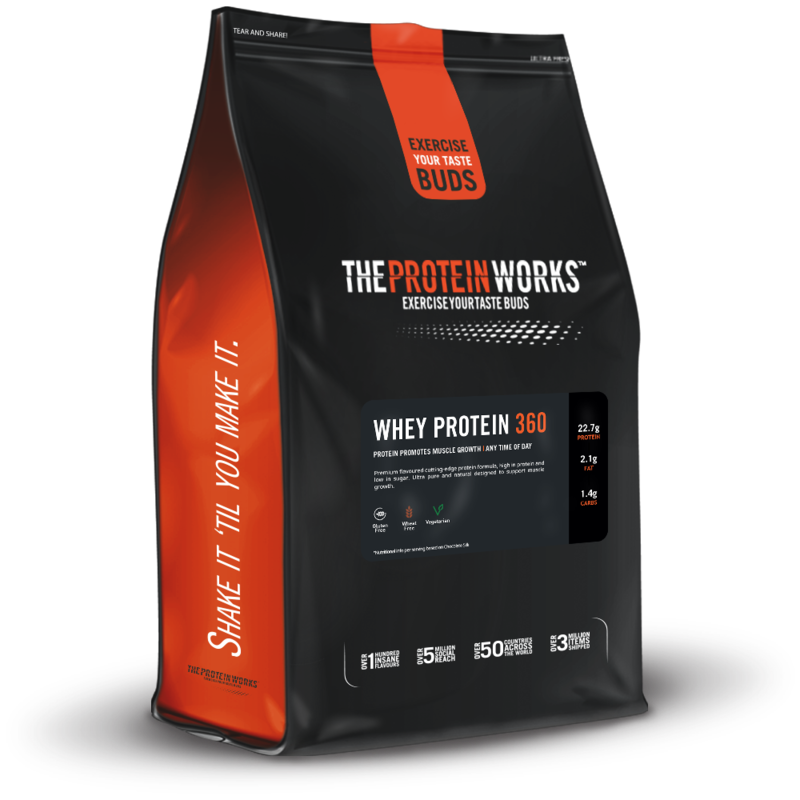 When separated the protein is dried creating a powder in the perfect ratio for the foundations of awesome TPW™ protein shake. Both of the proteins are known as complete proteins due to them containing all 9 essential amino acids with that all-important leucine us muscle building warriors dream of. If you want to learn a little more about what essential amino acids and leucine do we have an article for that right here. Whey protein is derived from milk. Once the whey protein is removed it is then micro-filtered rather than heated. Giving us and your muscles an ultra pure, ultra refined powerful high protein mix. Whey protein concentrate is often known as the most popular, most efficient and economical protein on the market today too. The reason why whey protein concentrate is micro-filtered rather than heated is simply due to keeping its amino acid profile as pure and strong as possible. It also means that when blended with either water or milk it keeps its silky smooth texture. Although you’ll only find this with the best quality whey protein concentrate shakes. The chances are you’ll already know of a couple of benefits of consuming Protein, for example, enhanced muscle growth, enhanced muscle repair, and reducing recovery times, which is extra important if you’re an avid gym goer, but due to its nutritional breakdown, the low fat, low carbohydrate contents makes it ideal for anyone on a diet, or looking to build lean muscle mass without the added calories. So you can indulge in this protein paradise without it harming your macros. Not bad for a little pouch. 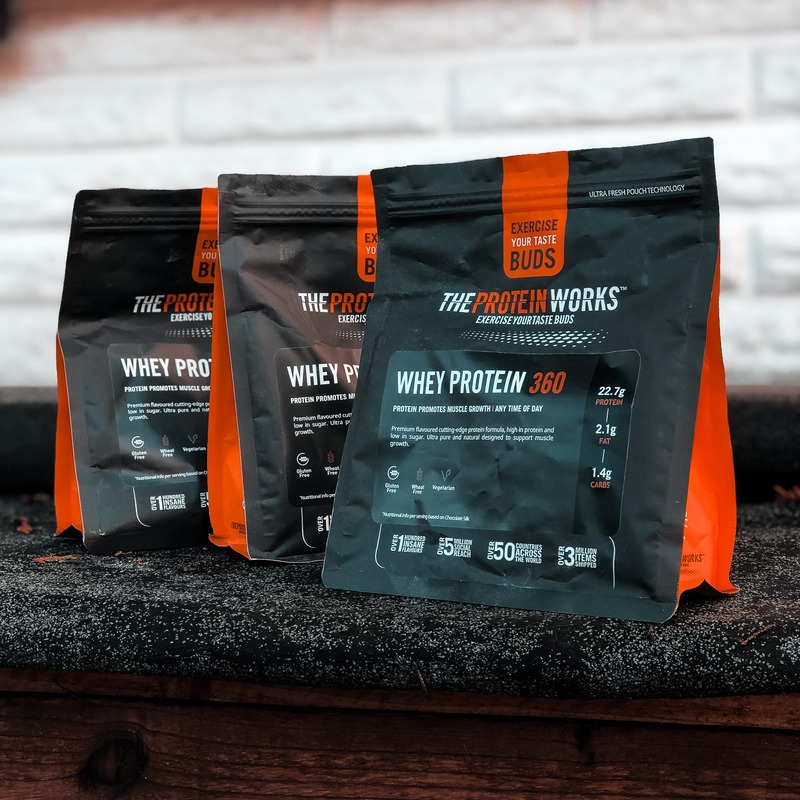 Whey Protein Concentrate is also easily digested, rapidly absorbed by our body and contains all nine essential amino acids, all-rounder we like to call it. For more information on whey protein concentrate – please see our article: What Is Whey Protein Concentrate? Whey protein isolate is often overlooked in the sports nutrition world, but don’t let that make you underestimate it at all, because whey protein isolate packs one hell of a protein punch, even more so than the concentrate. As we’ve discussed Whey Protein Concentrate contains around 80% protein contents, whereas isolate contains around 90% . Simply due to how whey protein isolate is processed gives it this incredibly pure, lean contents. Whey protein isolate goes through a process called ‘Cross-Flow Mico-filtration’. This simply separates the protein from fat, cholesterol, and lactose, giving it that ultrapure end product. This means that Whey Protein Isolate has much less fat, cholesterol, carbohydrates, lactose and calories than any other protein shake on the market. Although, it’s not 100% free of lactose it does contain a very low lactose content which is why it is often recommended for athletes who struggle with dairy products. As our Diet Whey Protein Isolate name suggests this bad boy is perfect for anyone on a diet and want to keep an eye on their carbohydrate, calories and fat consumption whilst making sure they hit those all important protein numbers. It’s extremely low carbohydrate formulation means our bodies can easily and quickly absorb the protein and send it directly to where our bodies need it most. The high protein contents will help our muscle’s, grow and repair ready for the next intense gym session and with all 9 essential amino acids, and amazing flavour choices, you really can’t go wrong. For more information on whey protein isolate – please see What Is Whey Protein Isolate? Whey Concentrate Vs Whey Isolate, Which one should you take? Both Whey Protein Concentrate & Whey Protein Isolate contain very high protein contents, but the difference comes down to the number of carbohydrates and fats they contain. If you’re following a calorie controlled diet and looking at reducing your weight then Whey Protein Isolate is probably your go-to shake, whereas if you’re looking at building lean muscle mass then we would suggest Whey Protein Concentrate. Another thing to note is the price. As Whey Protein Isolate goes through a longer manufacturing process it tends to be a little more expensive, though contains lower lactose content. It’s swings and roundabouts really, with pros to both of them. What Whey Concentrate & Whey Isolate Does THE PROTEIN WORKS™ Stock?